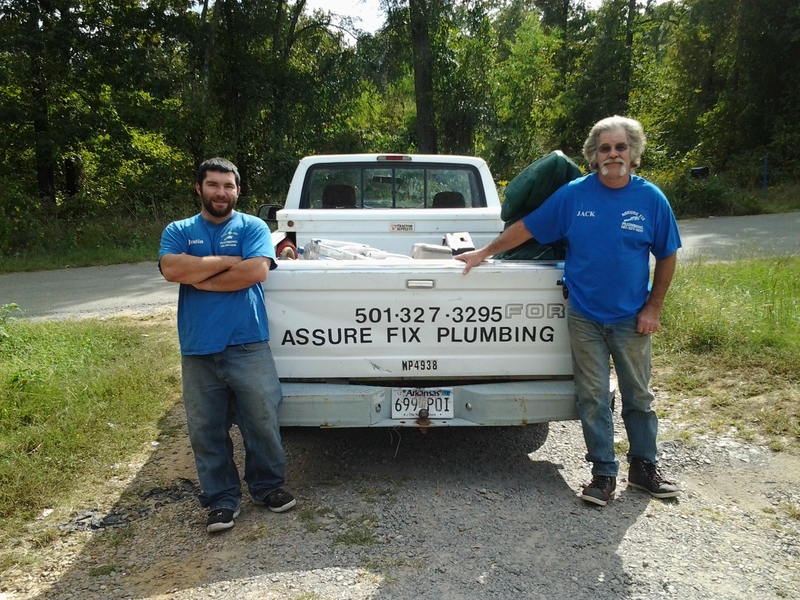 If you need efficient plumbing solutions in Conway, AR, turn to the expert plumbers at Assure Fix Plumbing. We offer various plumbing services designed to fit your particular needs. Whether you need minor plumbing repairs or major overhauls, trust our team to deliver industry-grade solutions. For more information about our plumbing services, fill out the online contact form provided. We promise to get back to you as soon as possible. Your residential or commercial property might be at risk of water damage. For leaks and clogs, call our professional plumbers and allow us to deal with your plumbing system. Discuss your concerns with our experienced plumbers today. Contact us through the details provided for reliable plumbing services. Call our number any time of the day or night outside of business hours. Copyright © Assure Fix Plumbing, 2016. All rights reserved.